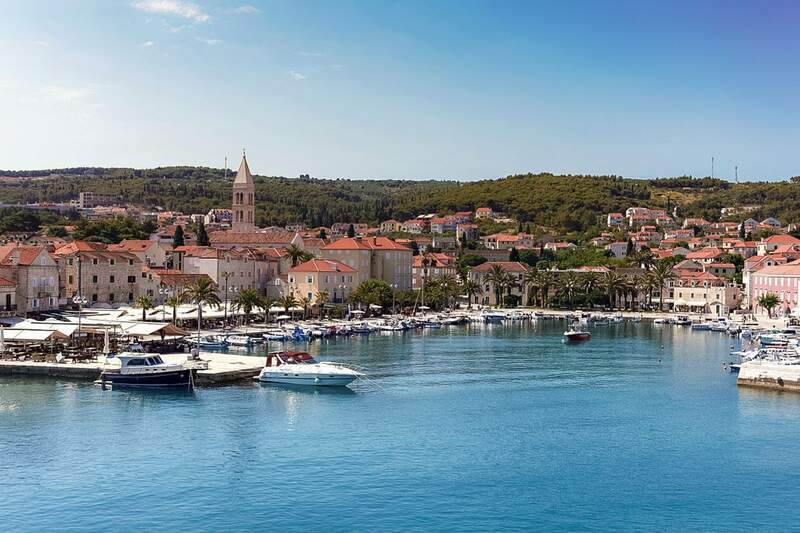 From the charm of Korcula to the nature of Miljet and the nightlife of Hvar, if you’re sailing in Croatia, these are the best Croatian islands to visit in 2019. I’ve spent a lot of time sailing in Croatia over the last four years, exploring different areas each time. From Split to Dubrovnik, Zadar to Rovinj, it’s one of my favourite countries. I love the landscapes, the colours and the beautiful old cities and towns. When I’m away, one of my favourite things to do is hop on a boat and explore some of the islands. There are over 1,200 islands along Croatia’s Adriatic coastline. Some are teeny tiny uninhabited places, while others have towns, villages and lots to do. Some you can visit for a day by catching a boat from Split or Dubrovnik, while others you might want to charter or book onto a Croatia sailing cruise and spend several days island hopping from the comfort of your yacht or gulet. 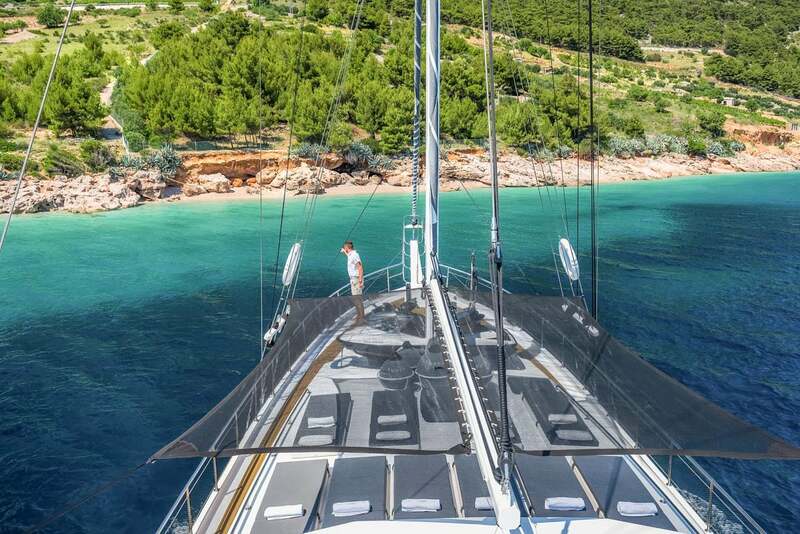 Hang out on a sailing yacht in Croatia? Yes please! I love the freedom of travelling by boat. 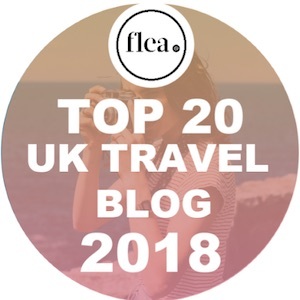 You can set your own itinerary, spend the morning exploring quaint old towns, your afternoons getting to grips with nature and your evenings wine tasting or partying until the early hours. 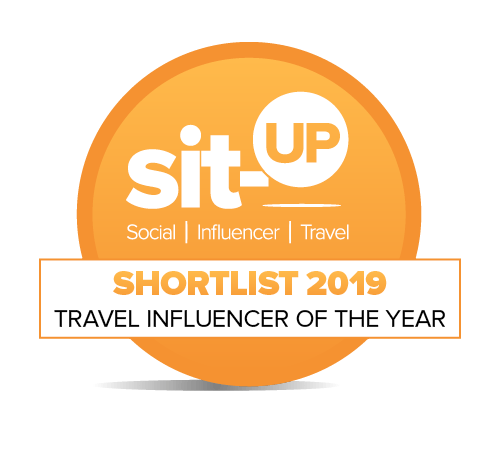 So, if you’re sailing in Croatia in 2019, here are my top picks of the best Croatian islands to visit while you’re there. Hvar is one of the most popular Croatian islands to sail to along the Dalmatian coast. When I visited I loved the contrasts on the island. 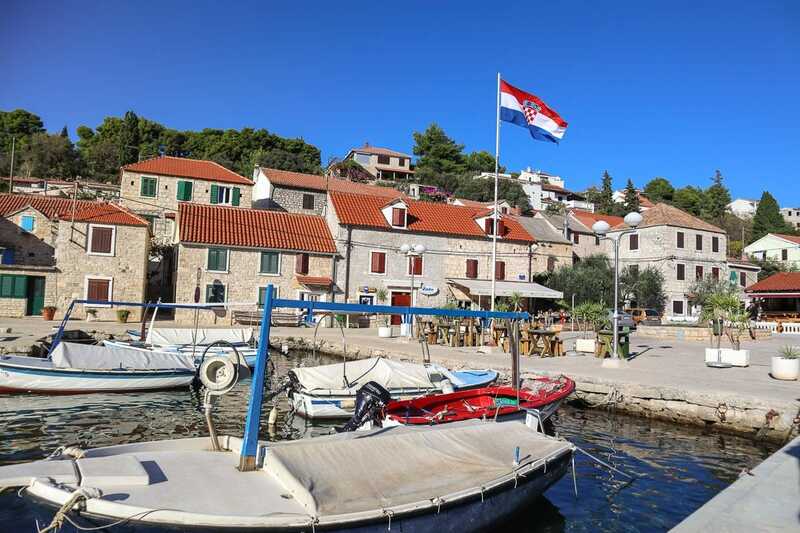 Stari Grad is charming with its harbour, skinny streets and cute restaurants. Meanwhile hop on your sailing yacht around to Hvar Town and you’ll see a different side – the party side! Bars like Hula Hula and Kiva, plus nearby club Carpe Diem keep a constant flow of 18-25 year olds in the summer months. I sailed to Korčula Town and spent an afternoon and evening there, and just couldn’t believe how stunning it was. You can soak up the history as you pass 15th Century walls and wander streets of medieval stone buildings. My favourite spot in Korcula Town was Massimos – a cocktail bar on the top of one of the old fort towers. When you order drinks, they’re delivered using the special dumb waiter which hoists them to the top of the ancient tower. 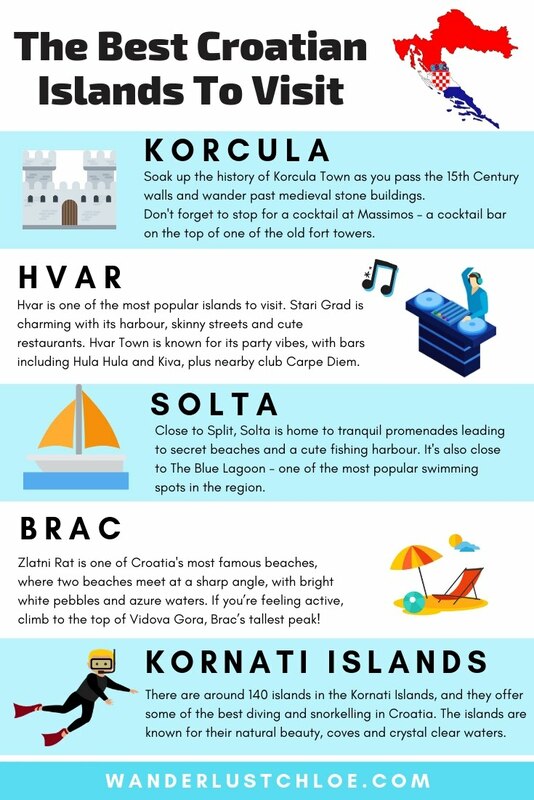 Korcula is also home to quaint villages, pristine beaches and a handful of vineyards. 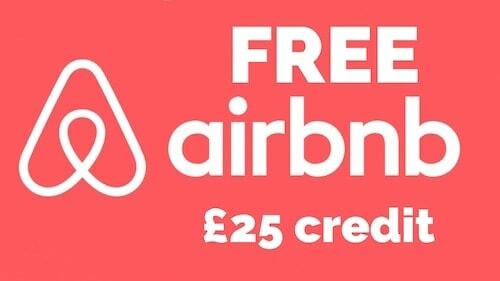 Sailing in Croatia and want to visit somewhere close to Dubrovnik? Part of Croatia’s Elaphiti Islands, Šipan is one of the closet islands to the city, and is a lovely place to relax and enjoy the weather. Šipanska luka and Suđurađ are the two main villages, both with plenty of charm and lovely views. My favourite spot though is trendy restaurant BOWA. We moored our boat at their jetty, and enjoyed fresh fish and seafood (caught that day) all with those stunning views of the turquoise Adriatic Sea. Your vessel awaits for your Croatia sailing holiday! Close to Split, Šolta is a very pretty destination to visit by sailing yacht or catamaran, with tranquil promenades leading to secret beaches. Around the small fishing harbour are a few restaurants and cafes, with yachts moored up right outside. Travel around a little way and you’ll find lots of small sections of beach with diving boards and steps leading you into the bright turquoise water. Not far from Šolta is The Blue Lagoon – one of the most popular swimming spots in the region. Why do so many people want to experience it for themselves? Well it’s known for its bright azure waters, and certainly looked very inviting when I was there last month! Pag is so different to the other Croatian islands I’ve discussed so far. The rock in Pag is a bright white / grey and the scenery is rugged, and at times, otherworldly. There are some beautiful towns and beaches, plus along with sailing around the island, it’s also connected to the mainland via a bridge. I visited a few years ago for Hideout Festival, one of many festivals that takes place on Zrce Beach each summer. I also remember the sunsets in Pag being extra special, with a large ball of fiery orange melting into the ocean. There are around 140 islands making up the Kornati islands, but many are uninhabited. It’s another stunning place to visit on your Croatia sailing holiday, and is known for its bright turquoise waters and nature. 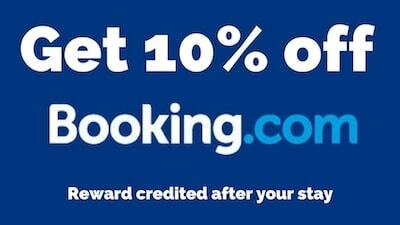 If you like diving and snorkelling, this is a great place to do it! 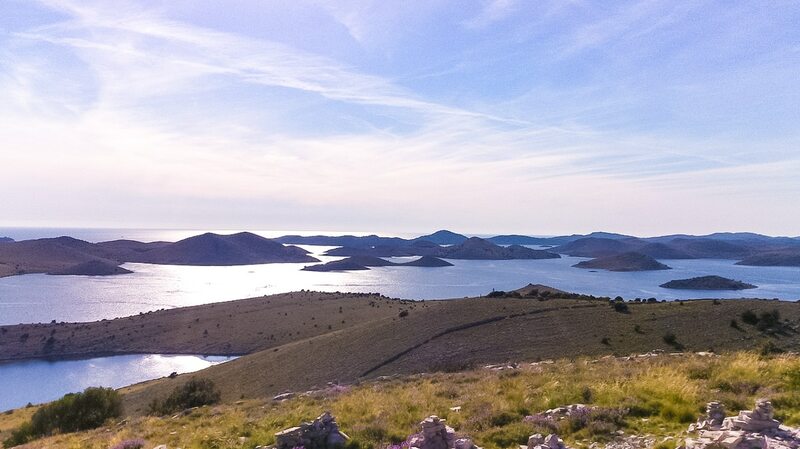 Some of the islands are part of Kornati National Park. 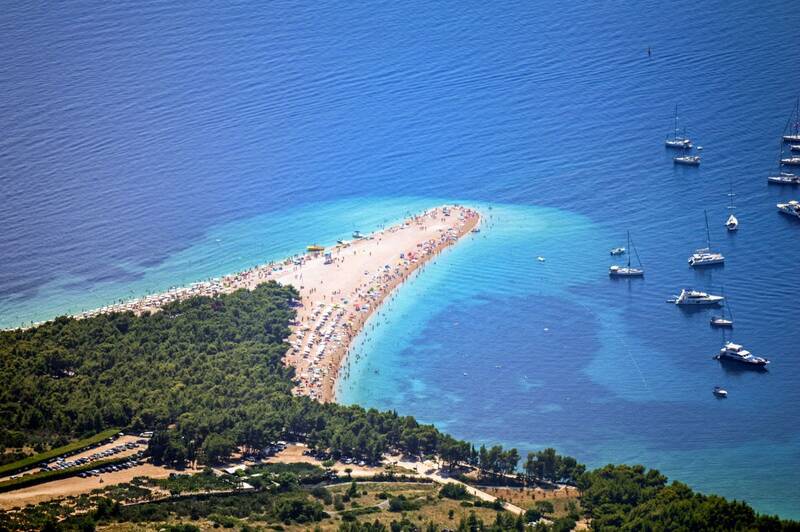 Close to the mainland, you’ve probably seen photos of Zlatni Rat beach before – it’s the one with two beaches meeting at a sharp angle, with bright white pebbles and azure waters. 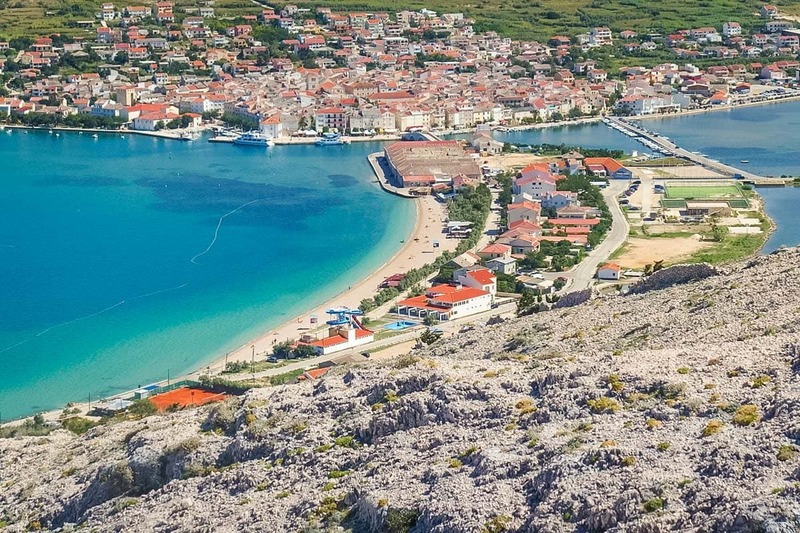 If you’re feeling active, climb to the top of Vidova Gora, Brac’s tallest peak at over 2500 ft. 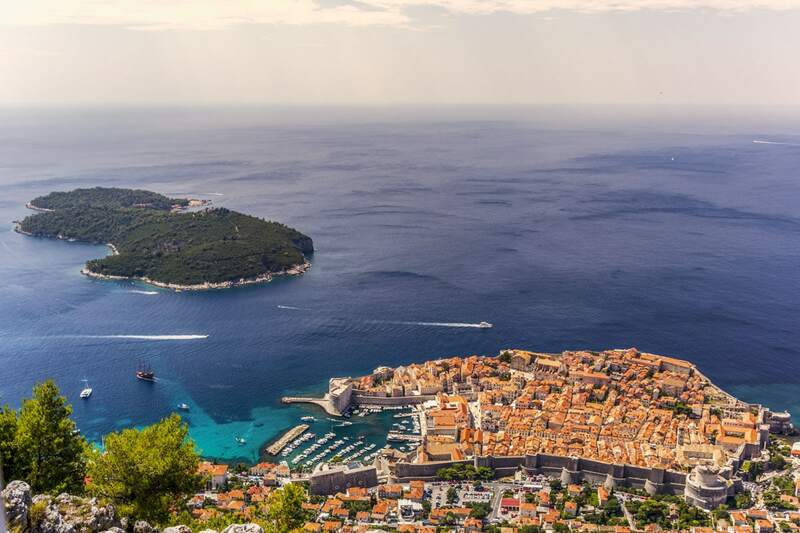 The views from the top are some of the best you’ll see in Croatia! 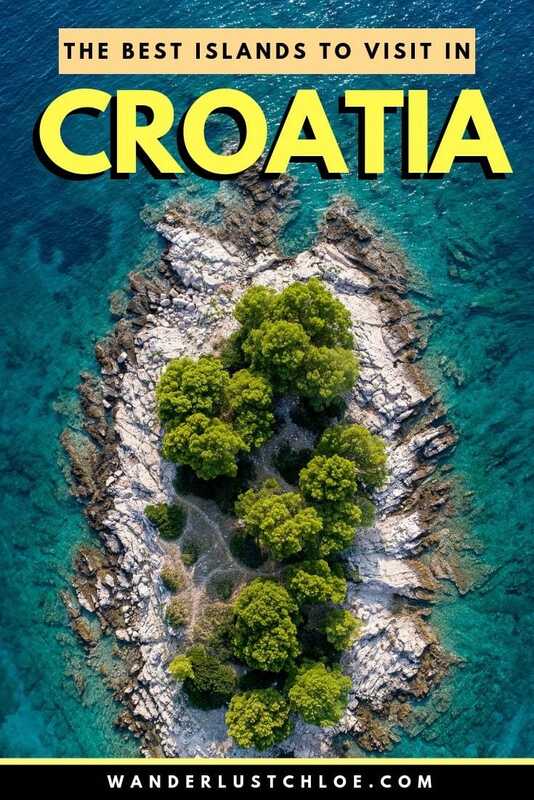 The closest island to Dubrovnik, Lokrum has a fascinating history that includes ancient curses. As well as King’s Landing in Dubrovnik, there’s plenty in Lokrum for Game of Thrones fans. 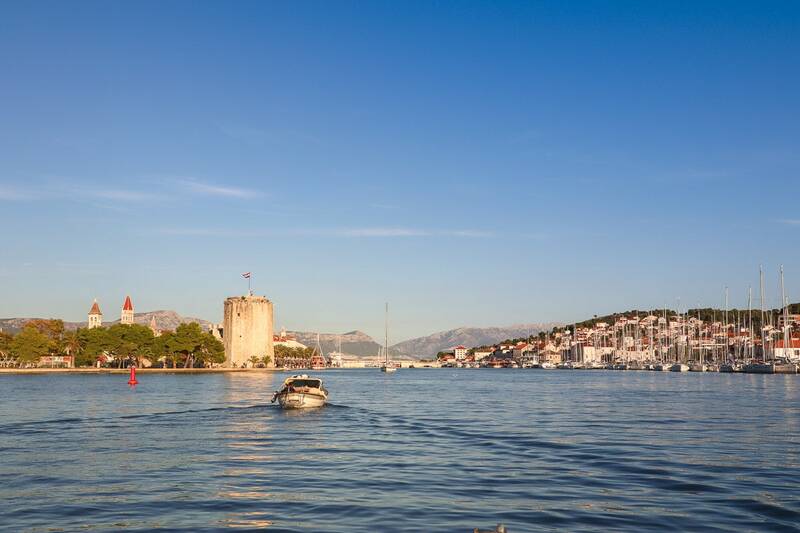 Wander the Croatian island and enjoy views that will make you think you’ve been transported back to medieval times. Lokrum is a beautiful island to stop off at, explore on foot or take a swim in the Dead Sea. I hope you enjoyed this post! Have you been sailing in Croatia, or visited any other Croatian islands? I’d love to hear about your fave spots too.